As a dietary supplement, take a maximum of 1 Serving (1 Capsule) every 3 to 4 hours. 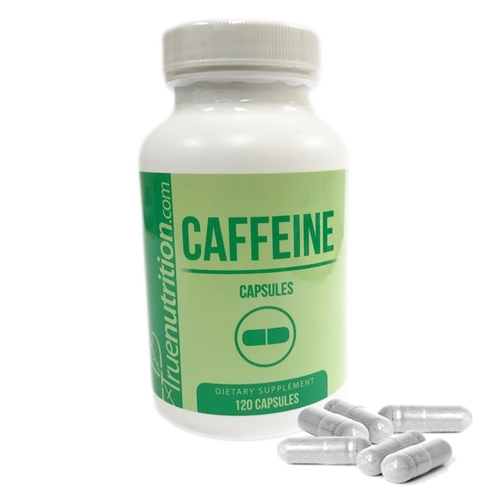 Do not exceed more than 5 capsules in 24 hours. Rice Flour, Magnesium Stearate, Capsule (Vegetable Cellulose). Needed energy and took this and its pretty much self explanatory, Got energy. Easy to take in capsule form and small enough to just leave in my bag.